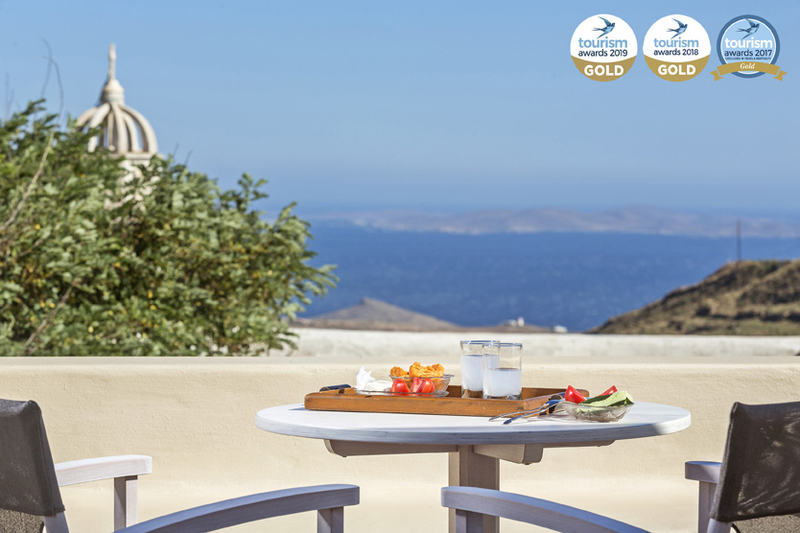 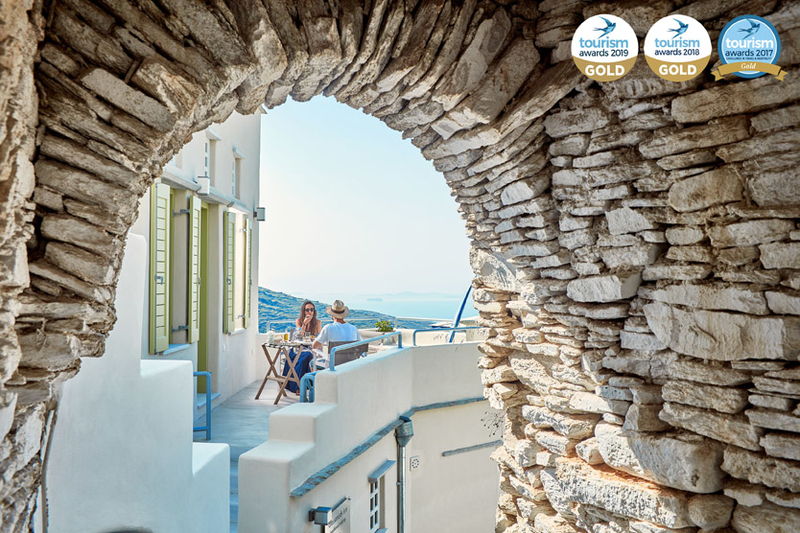 We are delighted to announce you that, our Crossroads Inn, in Tripotamos, Tinos Island, was awarded for the third consecutive year with the 2019 Gold Tourism Award in the category "Hotels & Resorts: Traditional Guest House". 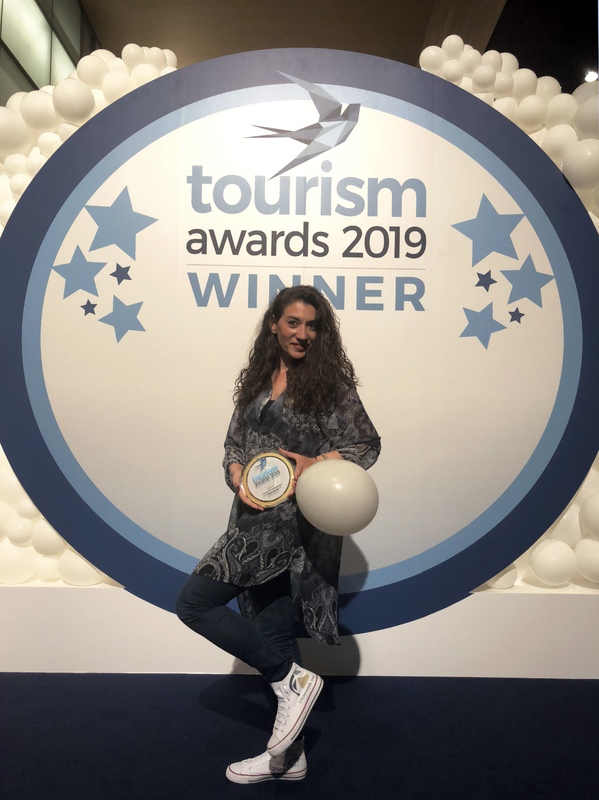 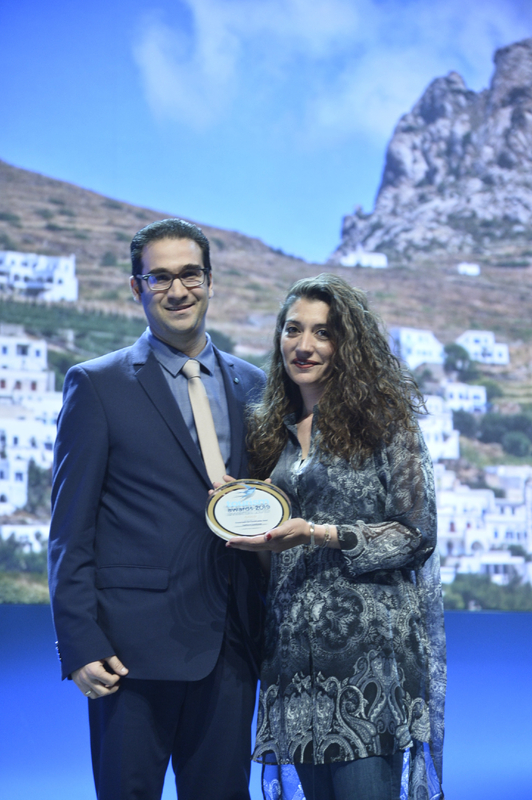 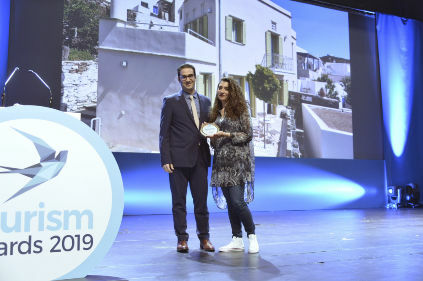 The Tourism Award 2019 was organized by Boussias Communications Hotel & Restaurant, under the auspices of the Ministry of Tourism, the Greek Tourism Organization, the Marketing Greece Organization and the Hellenic Chamber of Hotels, and highlighted has highlighted initiatives by large and small Greek companies and institutions distinguished for their excellence and innovation. 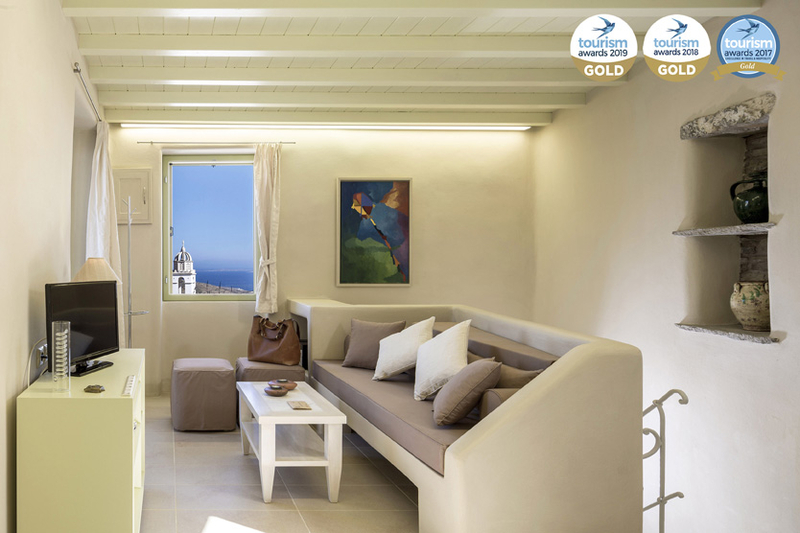 Crossroads Inn is a labor of love: with great respect, we have united the past with the present and the traditional with the contemporary. 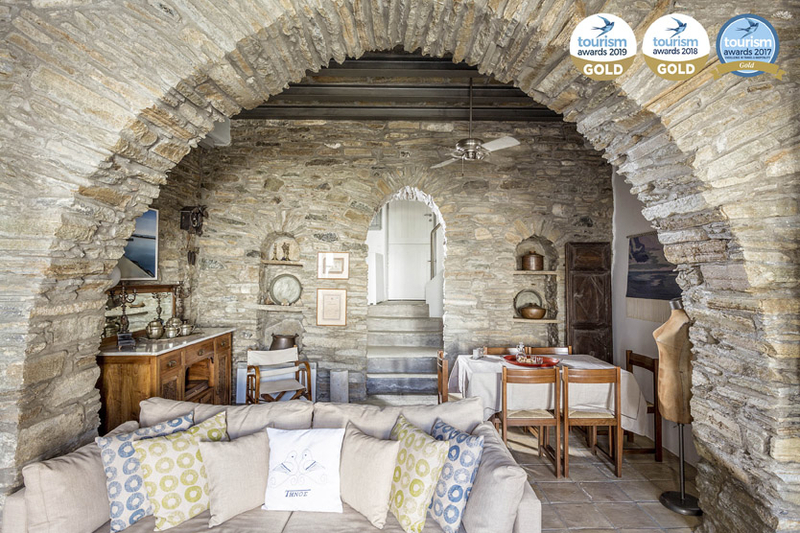 Our aim is to enrich our guests’ alternatives: to give them the pleasure of spending their vacation in the tranquil and one-of-a-kind traditional ambiance of the village of Tripotamos and actually living like a local at this gorgeous and scenic location in the heartland of Tinos, offering them a unique experience, which may become one of their most precious memories. 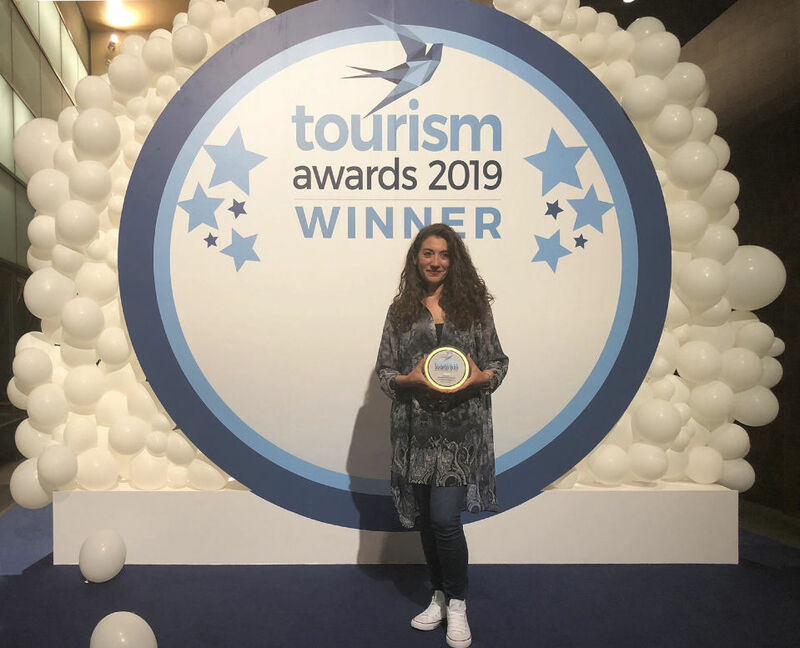 It is a great honor to be awarded with the Gold Tourism Award 2019, for the third consecutive year; thank you all for your love and support!! 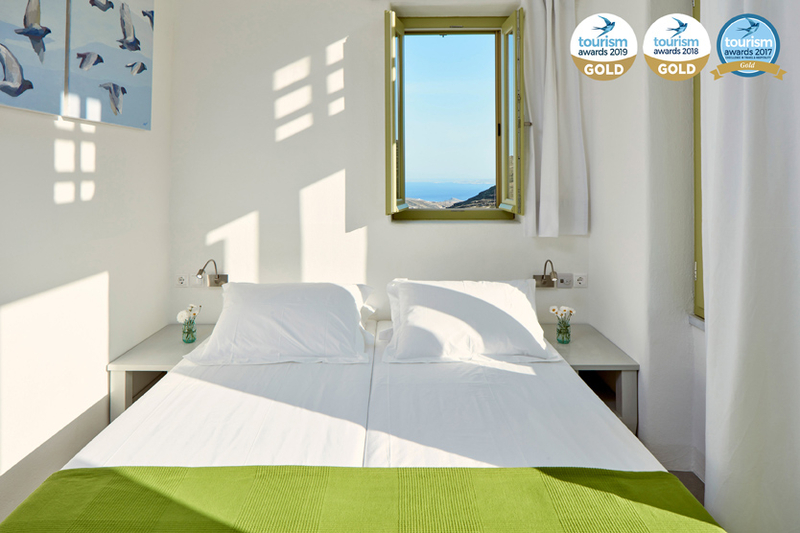 You are more than welcome to visit us and meet each other; we guarantee you an unforgettable experience throughout your travel in Tinos Island!